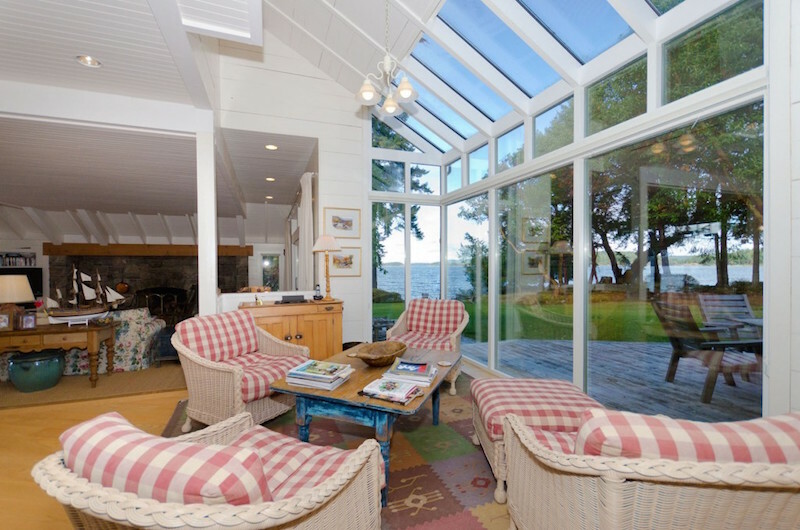 Superlative 5 acre point, with easy access to oceanfront, private coves and bays, warm ocean swimming, dramatic & panoramic views, deep water dock in protected bay and sunrises and sunsets. 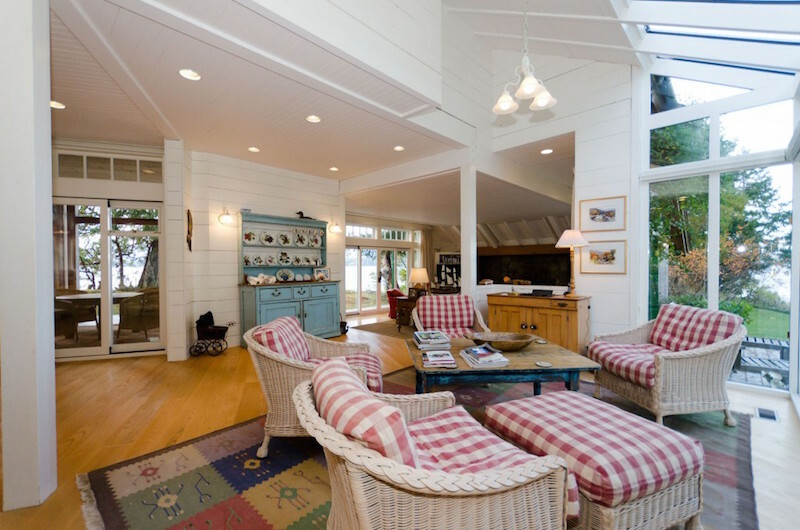 Beautiful home, the best of the country home design ethic, an Osborne & Clark imagining of an authentic country property retreat. 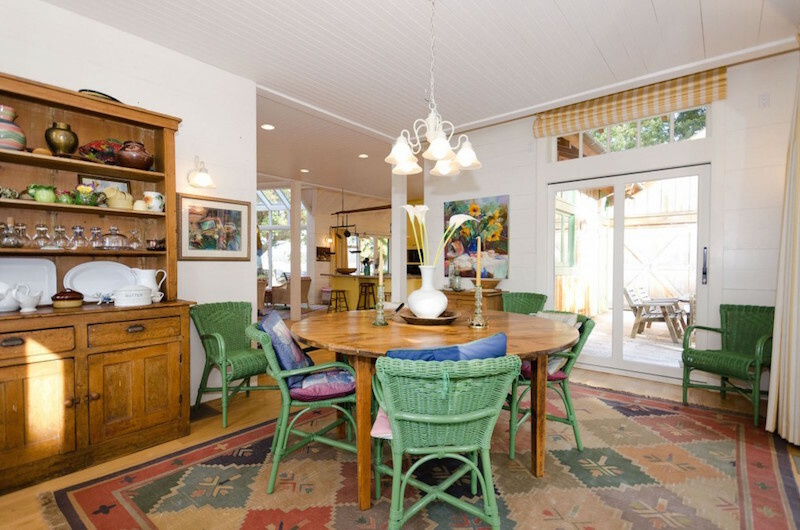 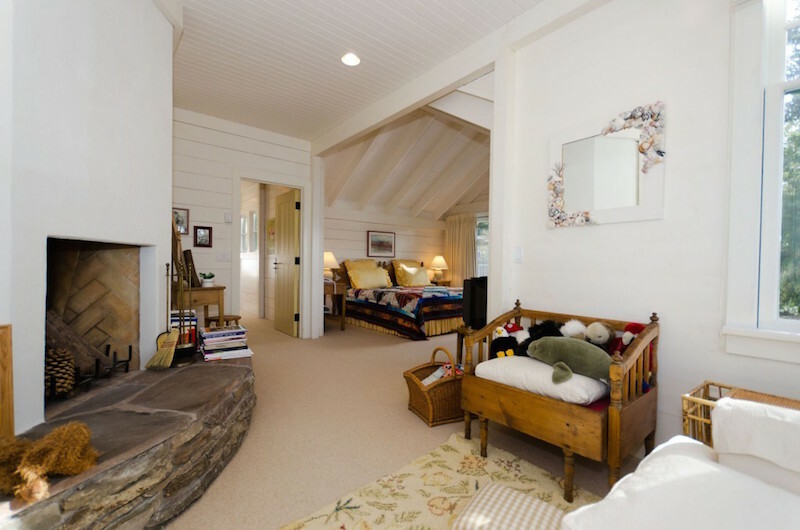 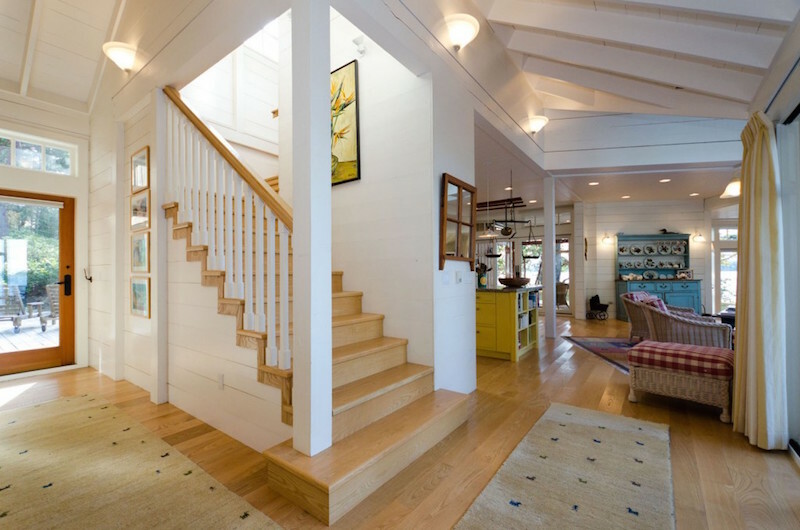 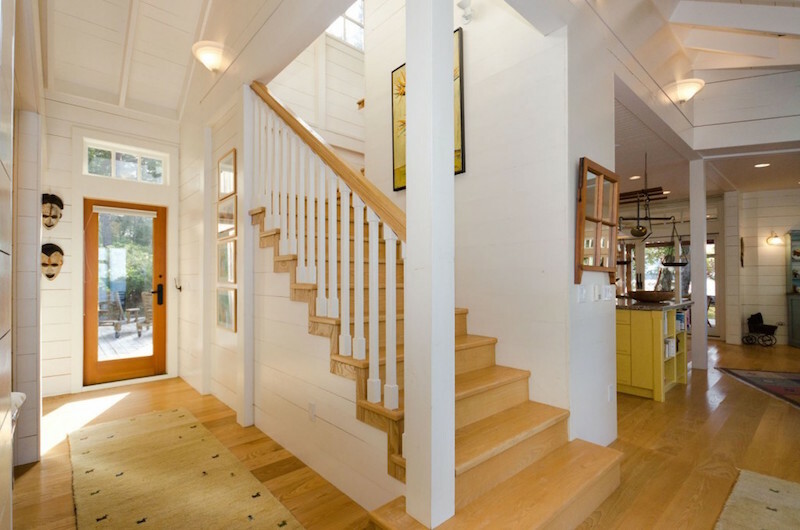 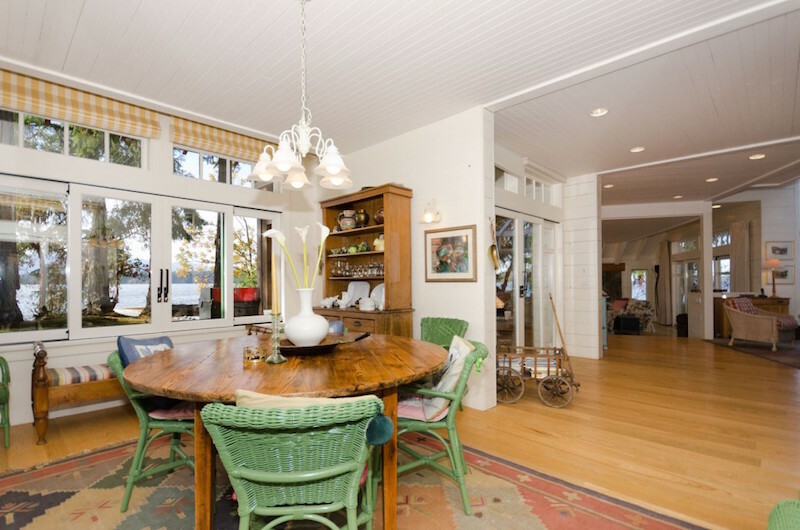 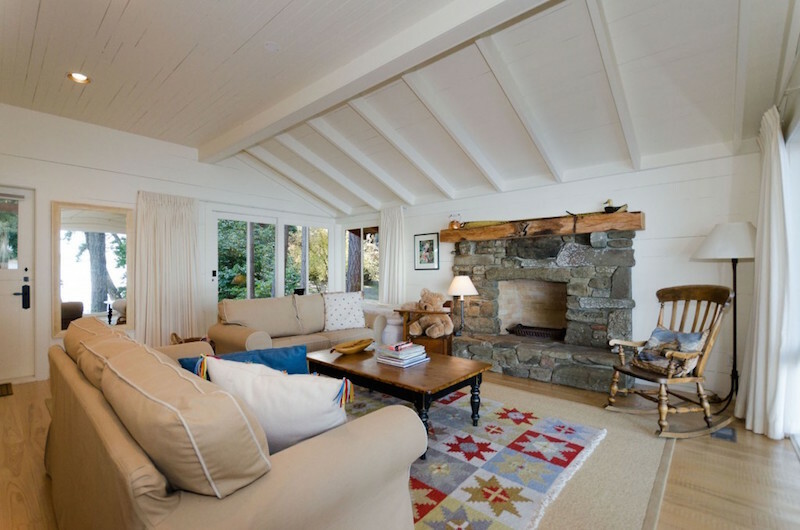 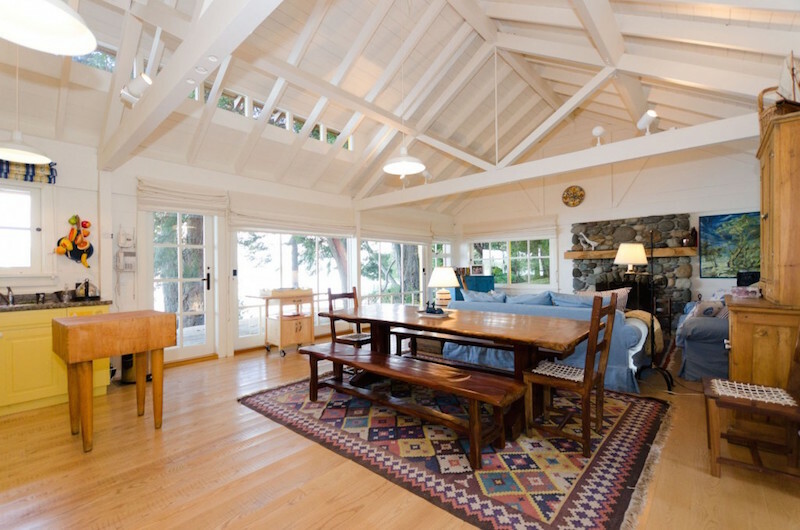 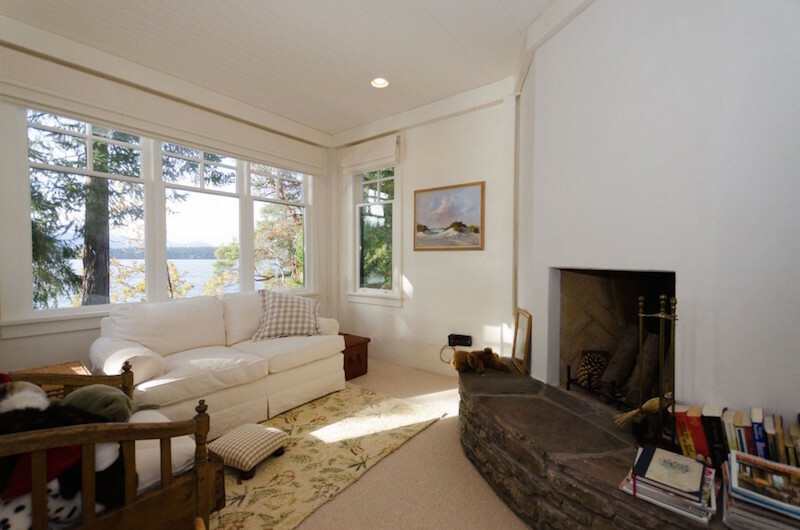 Be inspired by the interior charm, by the ocean, islands, & mountain vistas offered from all principal rooms…a lovely blurring of interior and exterior spaces…this appealing home says “welcome”, immediately! 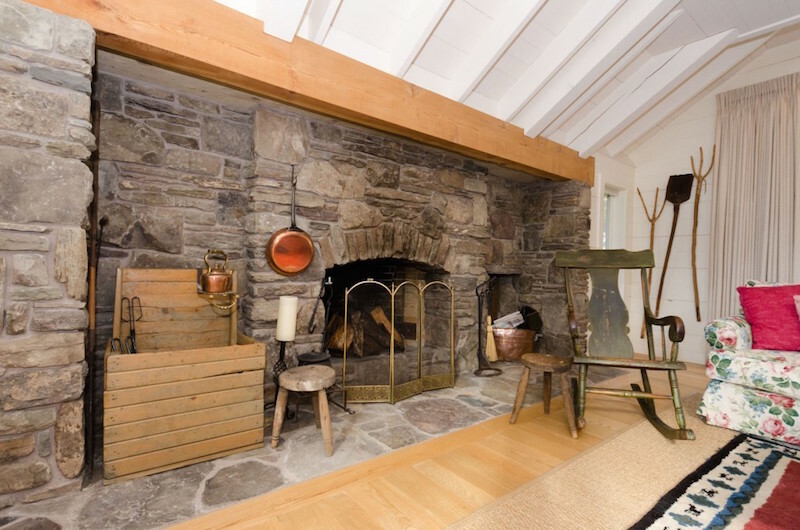 Dream kitchen, welcoming living with inglenook style feature stone fireplace, country dining, casual lounge with a forever view, cosy den/library (could be a guest bedroom, if desired), and a wonderful private master “suite”, in it’s own tranquil wing…enjoy shimmering water, wide angle sky, mountain frame…forest & meadow privacy…ahh…breathe in the perfection of a true retreat! 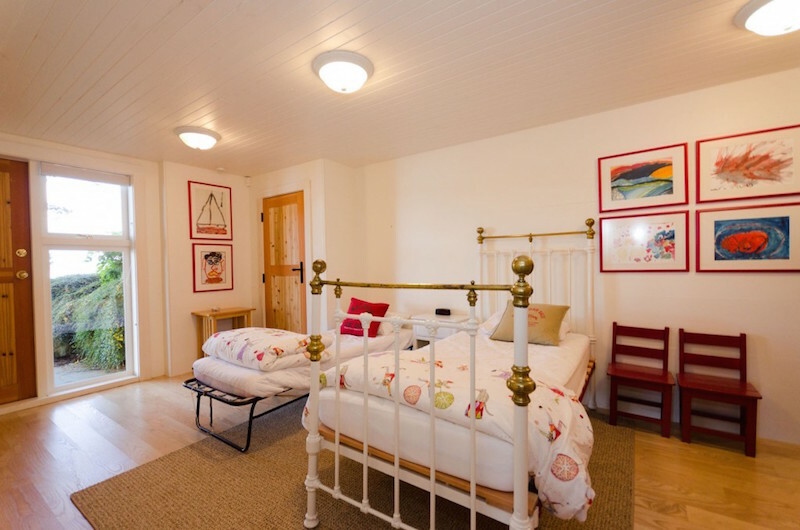 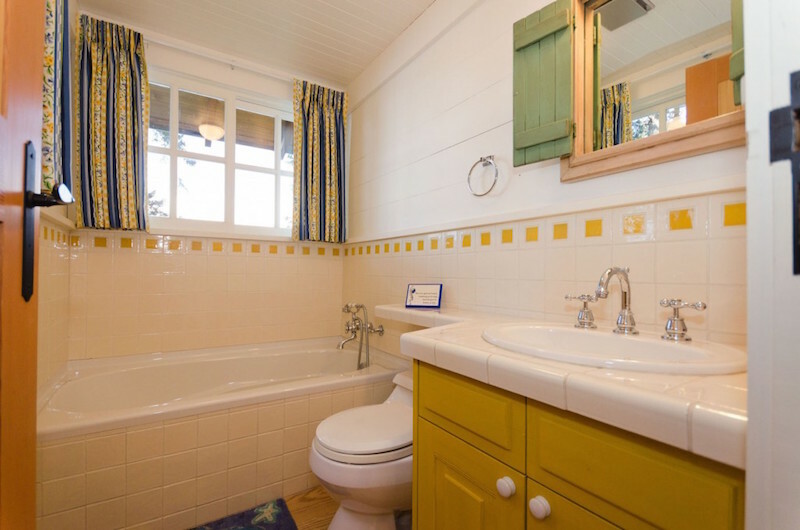 Beautifully sited guest cottages, positioned at seaside, splendid panoramic views, sunrise and sunset locations…five guest spaces, self-contained for the privacy & pleasure of visiting family and friends. 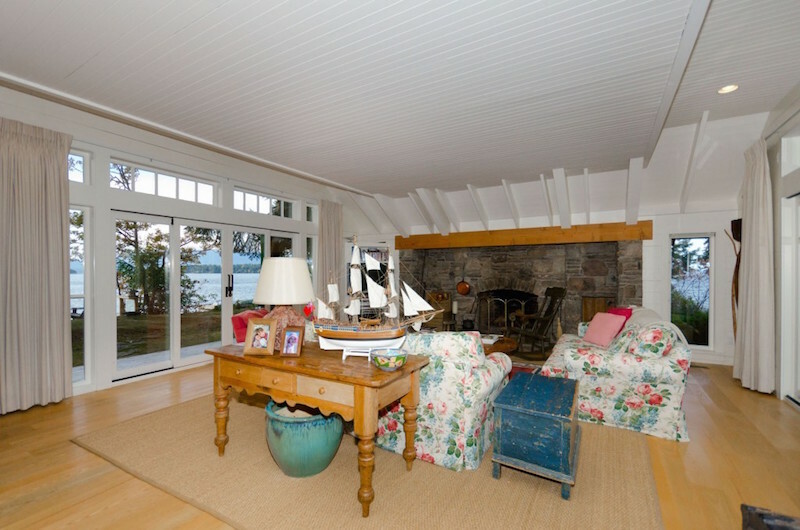 Games “cabin”, studio, separately sited garage, deep water dock (keep your boat at home), private trails through your own forest, patio spaces that follow the sun, adirondack chairs discovered in special places, inviting one to sit & ponder & to experience true relaxation…a lovely winding drive off a very quiet country road introduces you immediately to peace, beauty, ocean delights…. 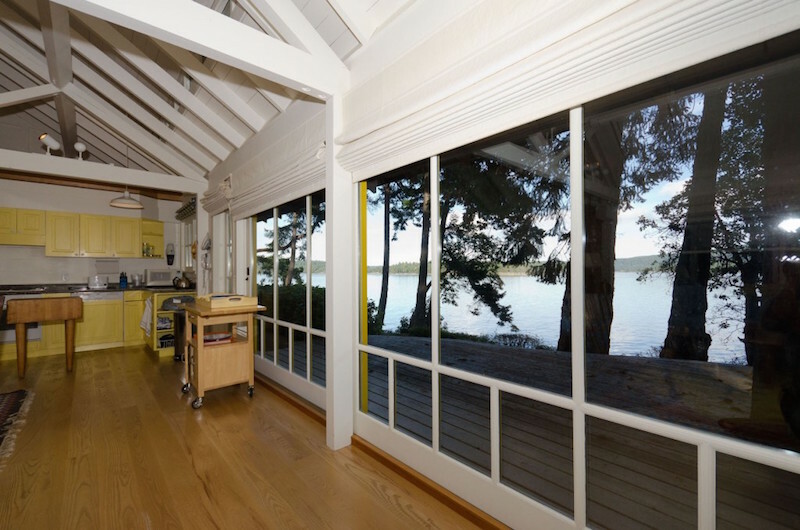 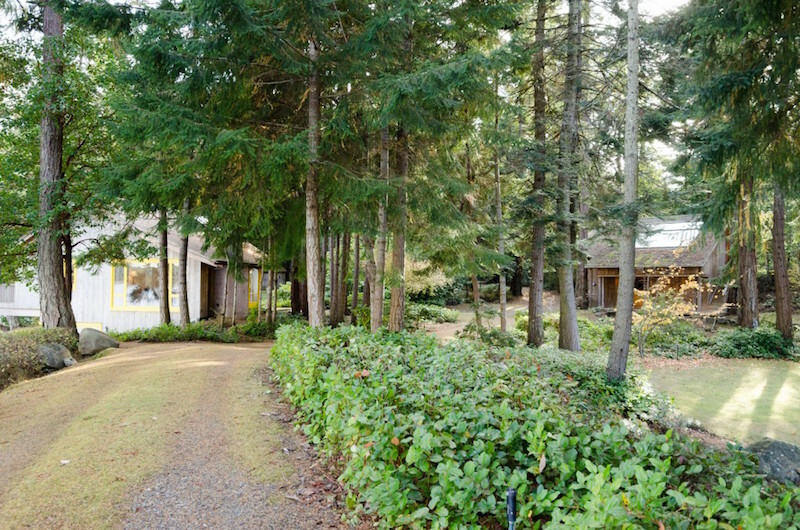 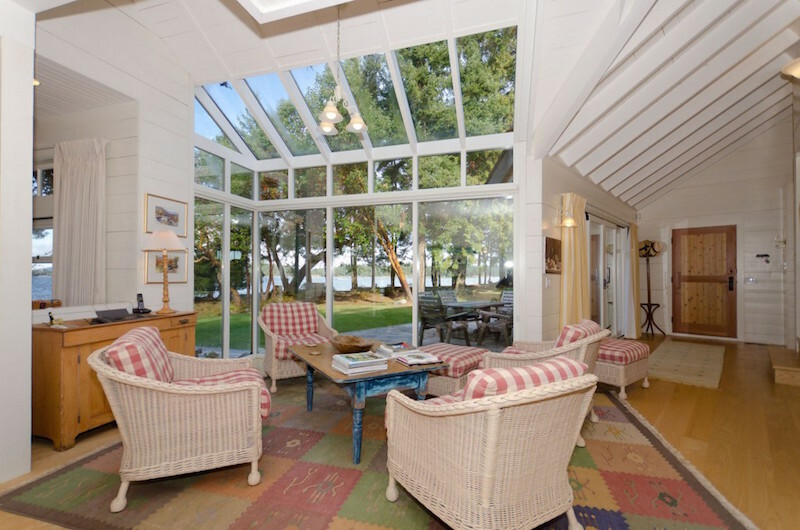 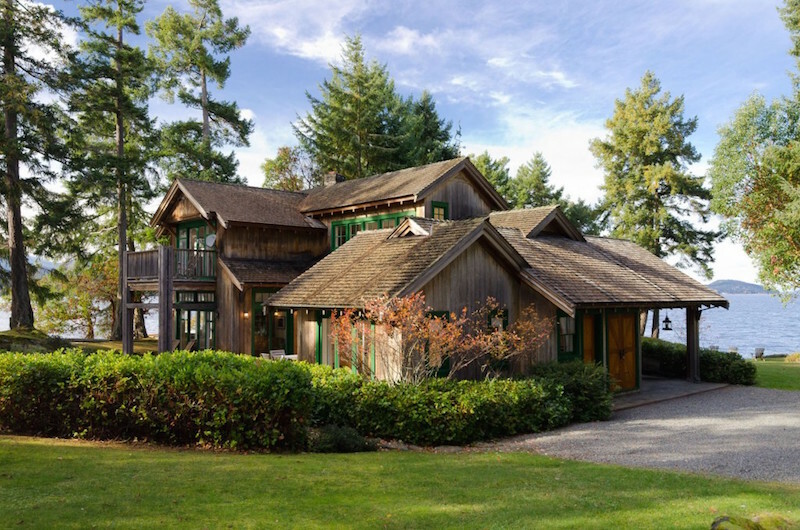 The word retreat is an interesting one…it implies not an escape but rather a restorative and energizing experience…that is what this unique waterfront estate offers you. 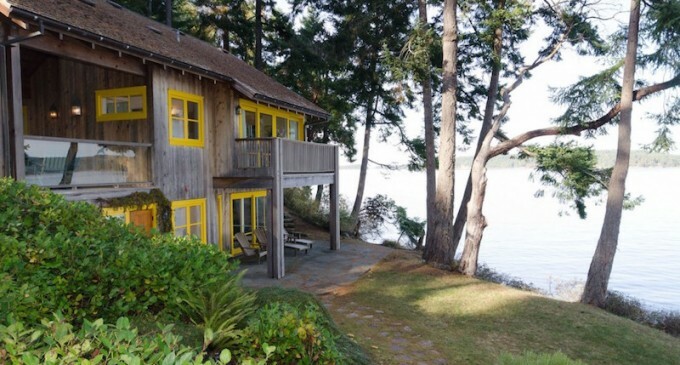 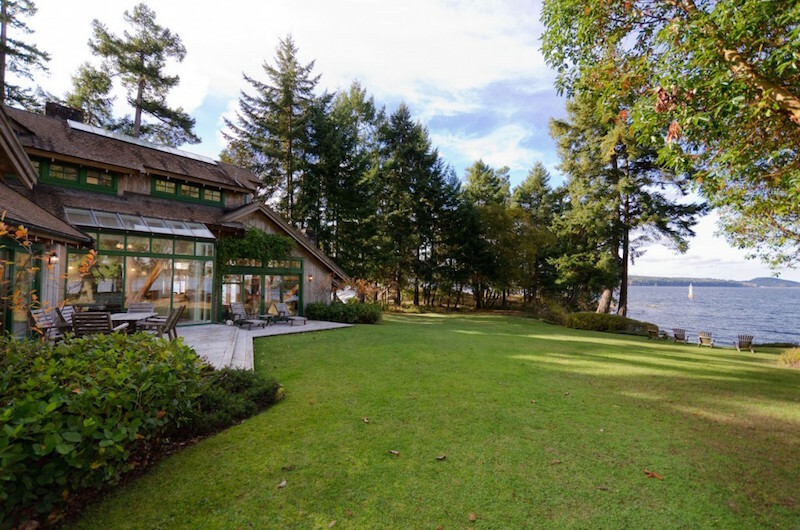 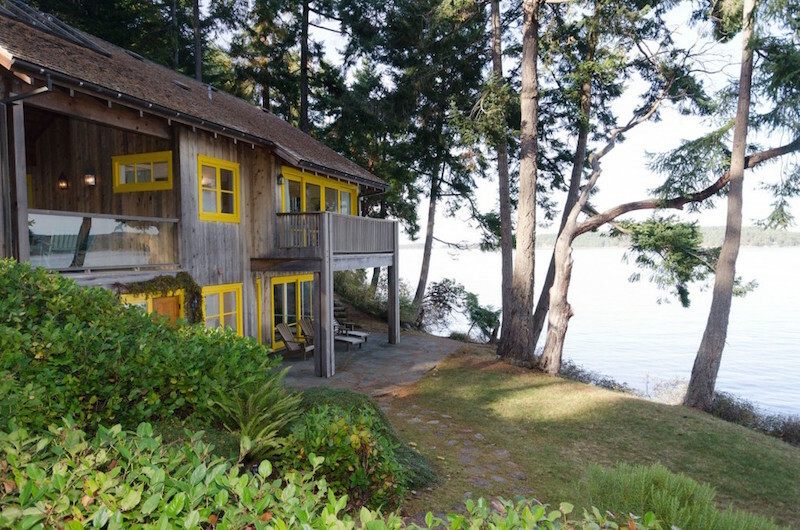 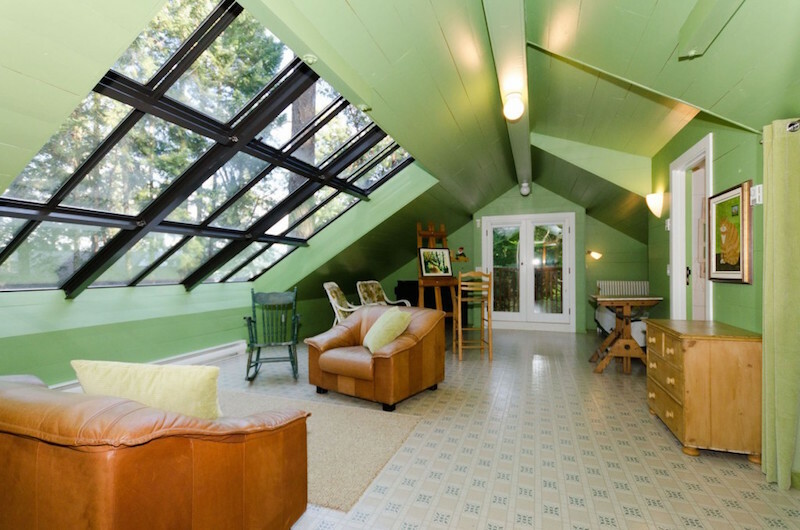 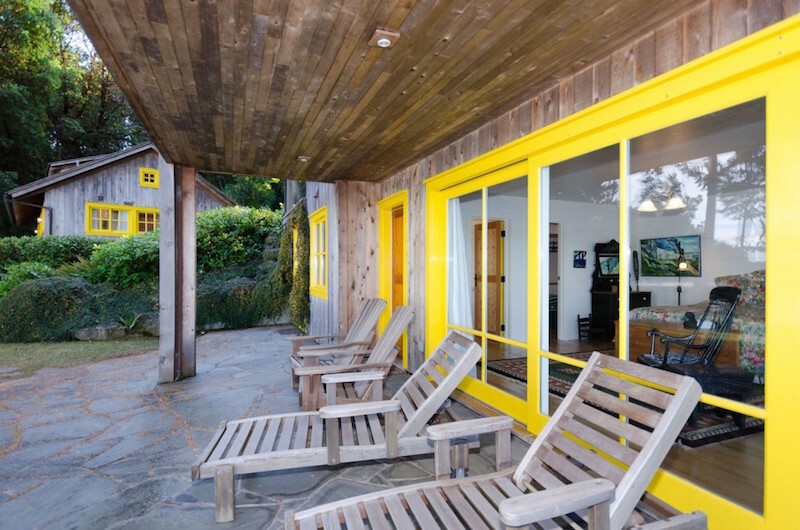 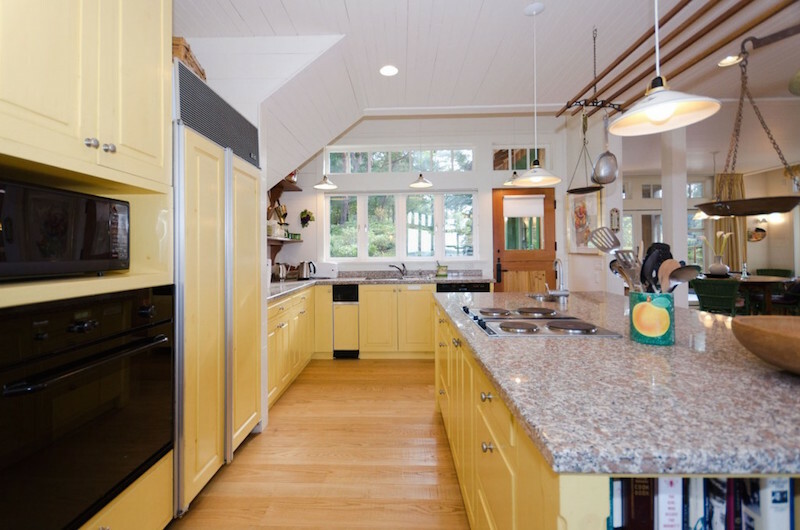 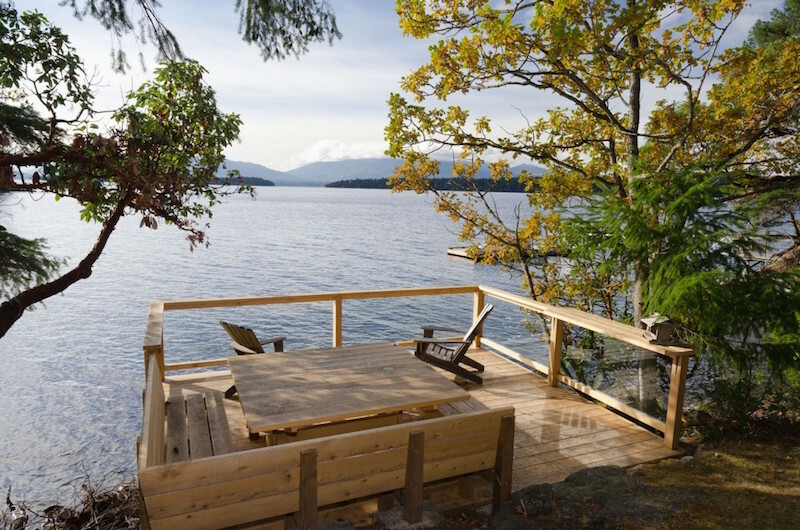 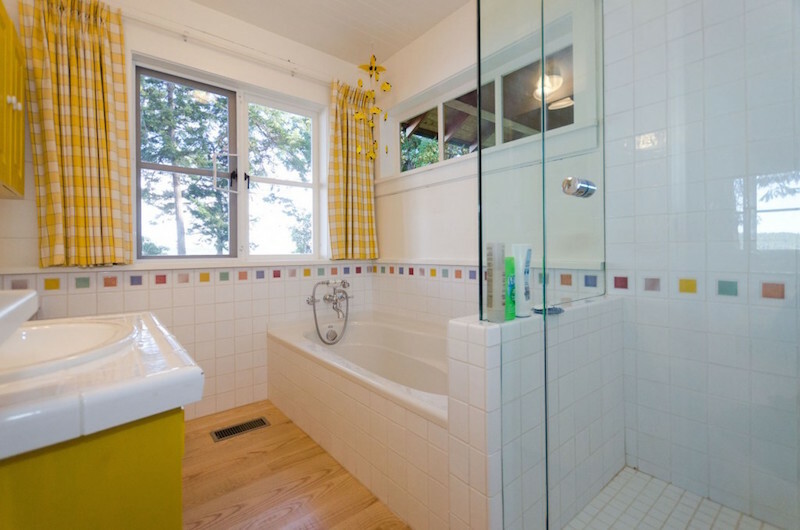 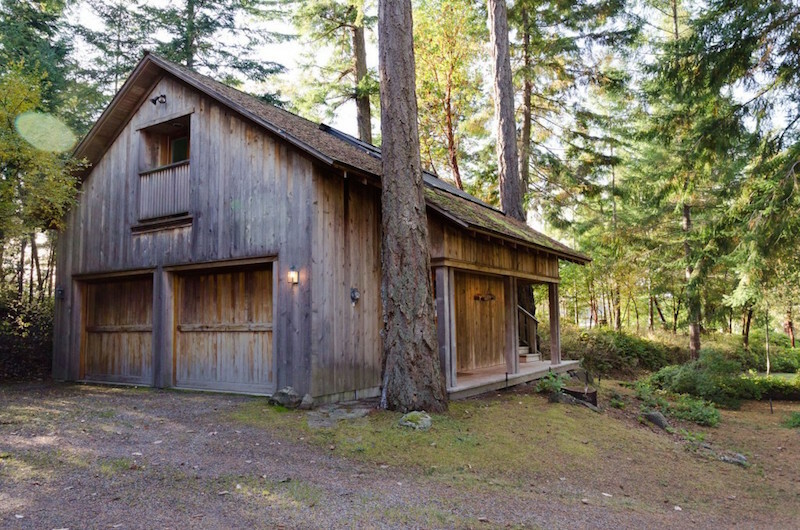 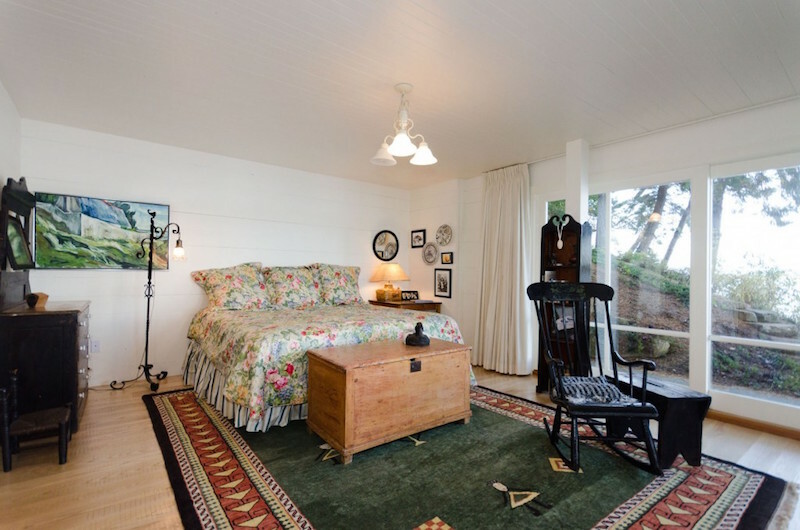 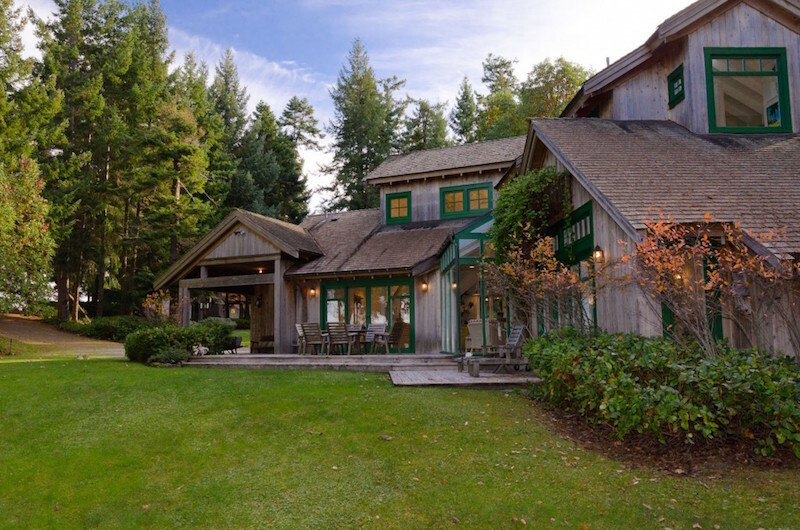 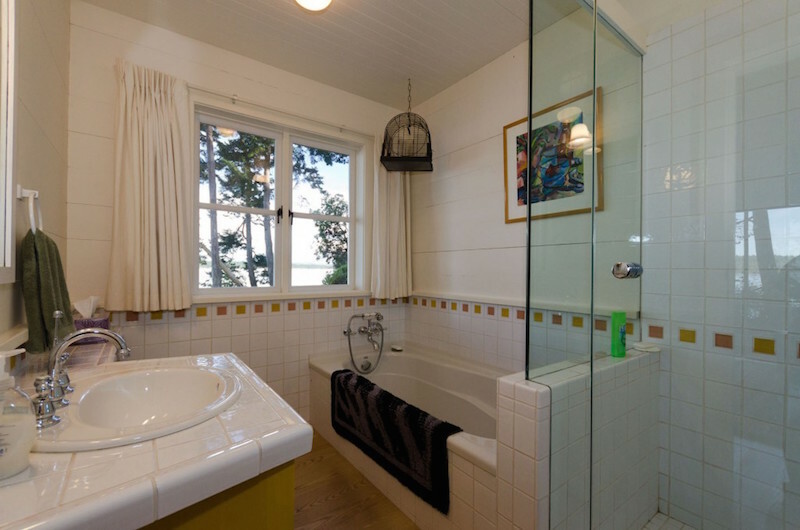 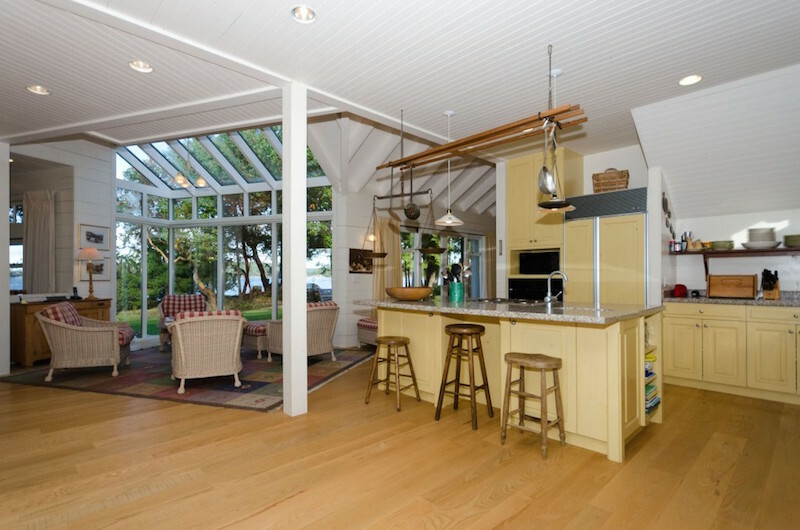 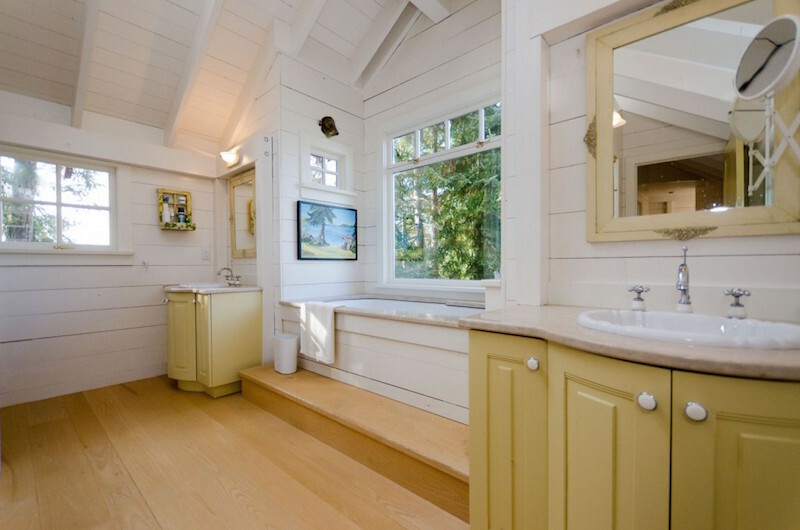 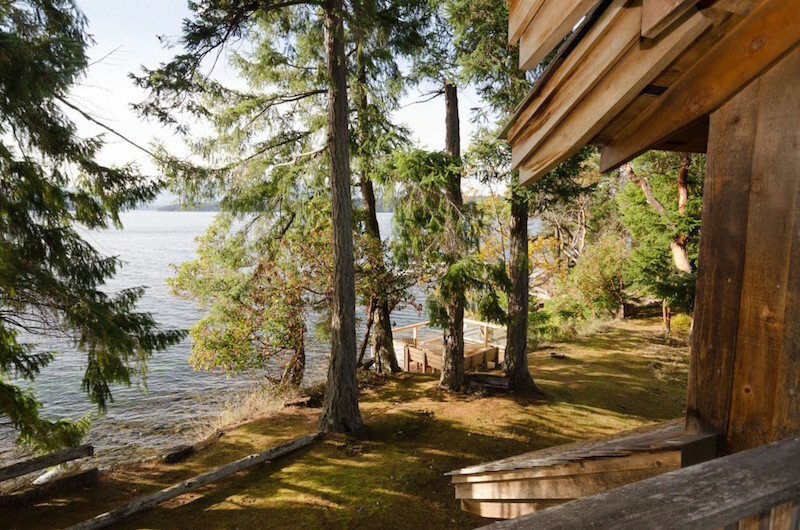 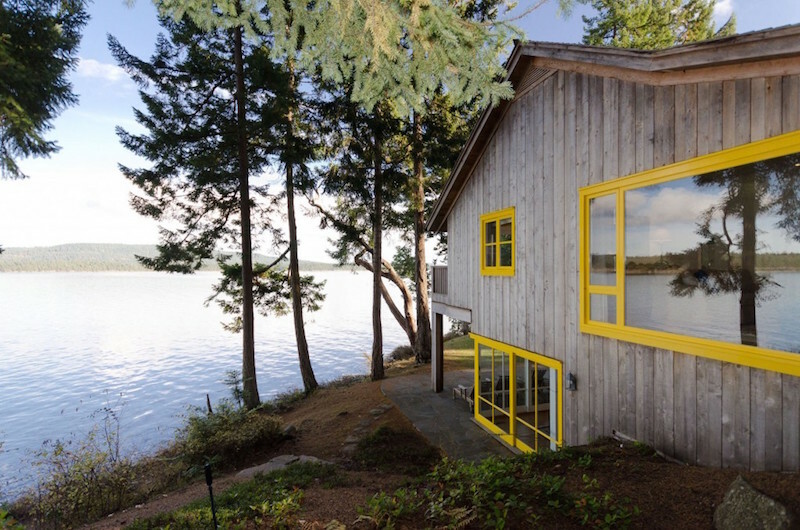 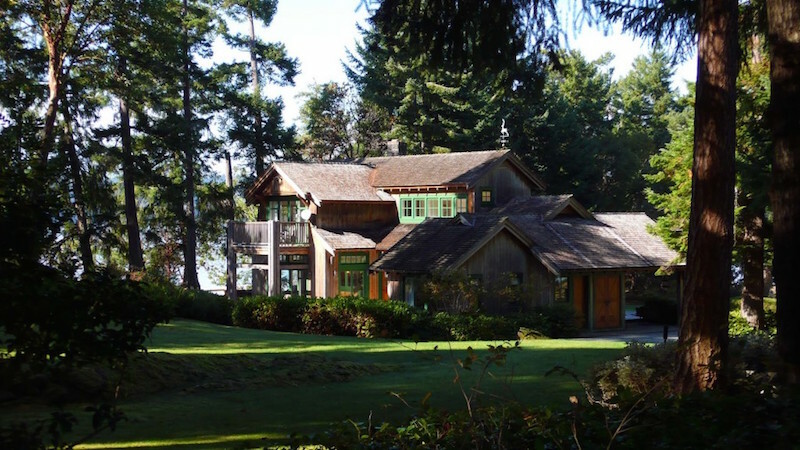 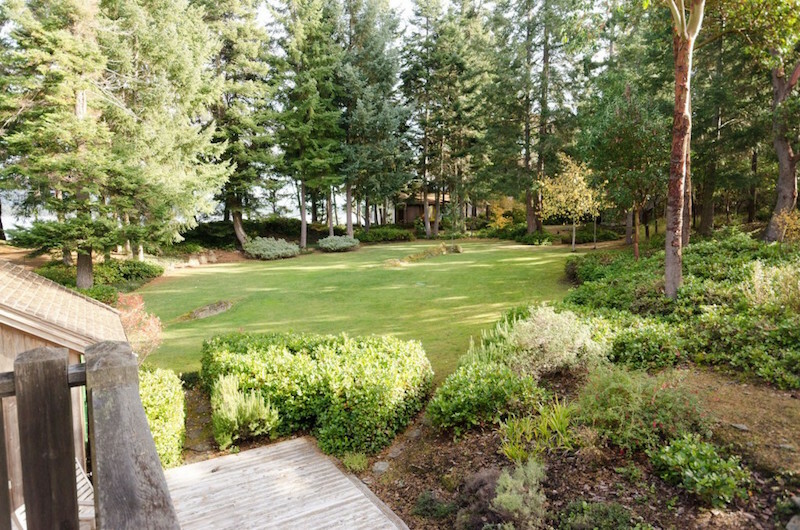 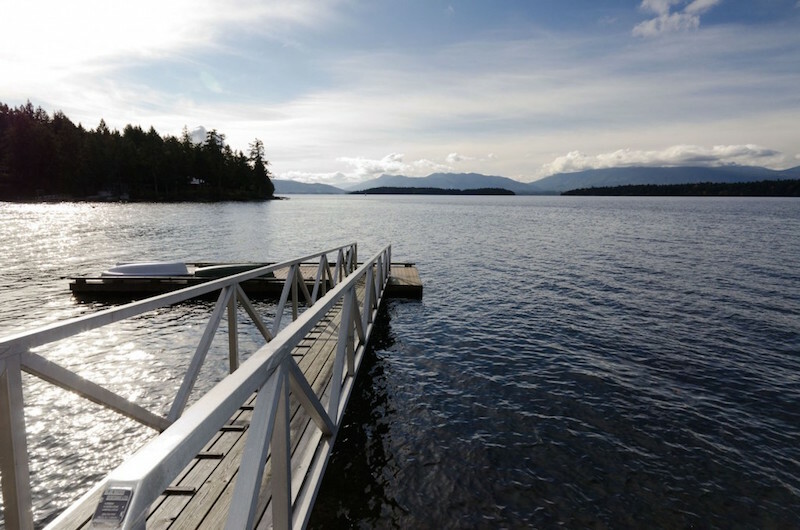 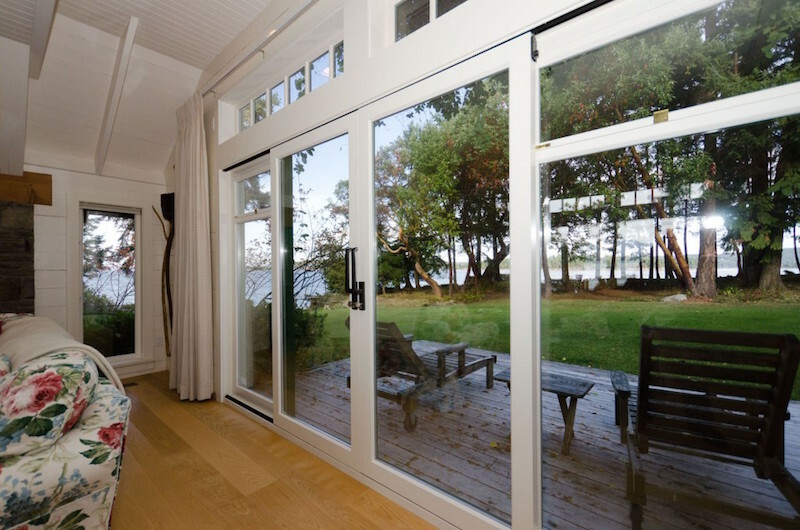 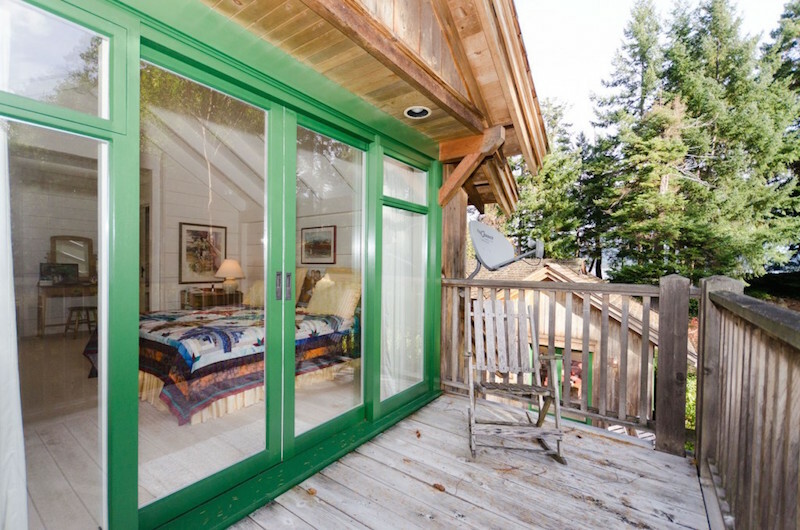 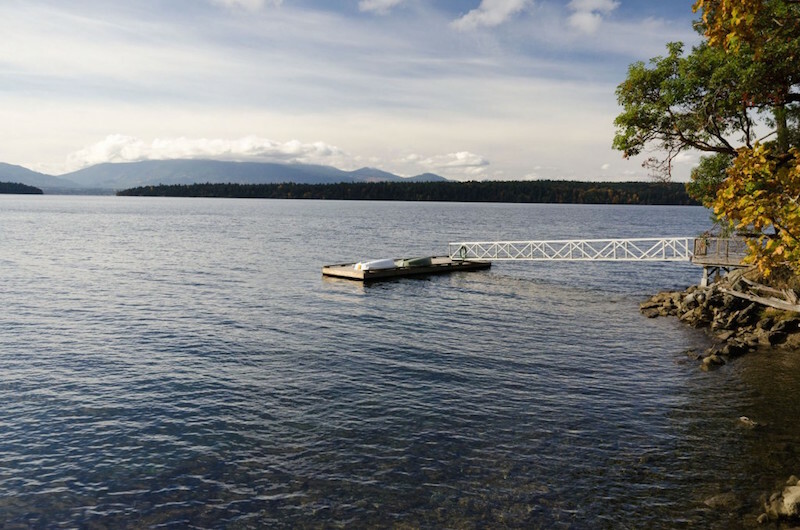 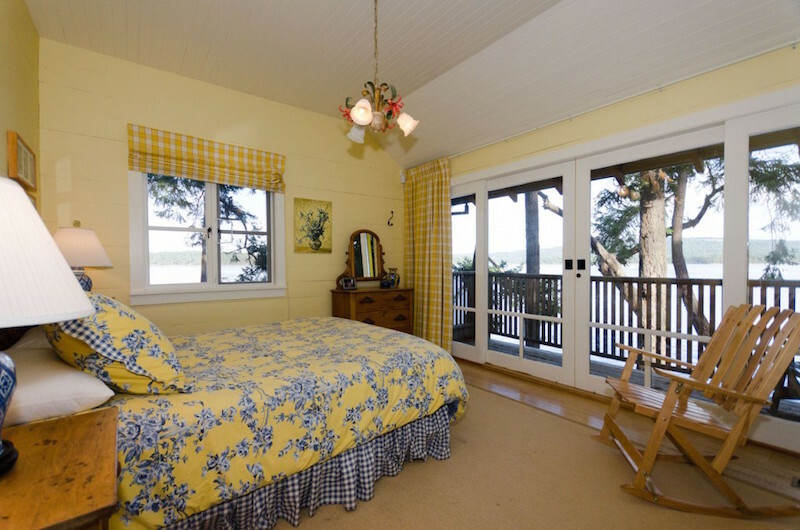 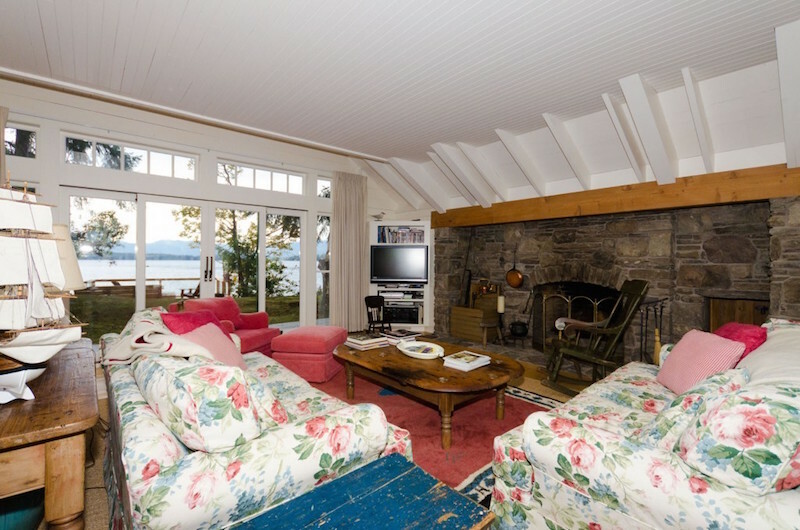 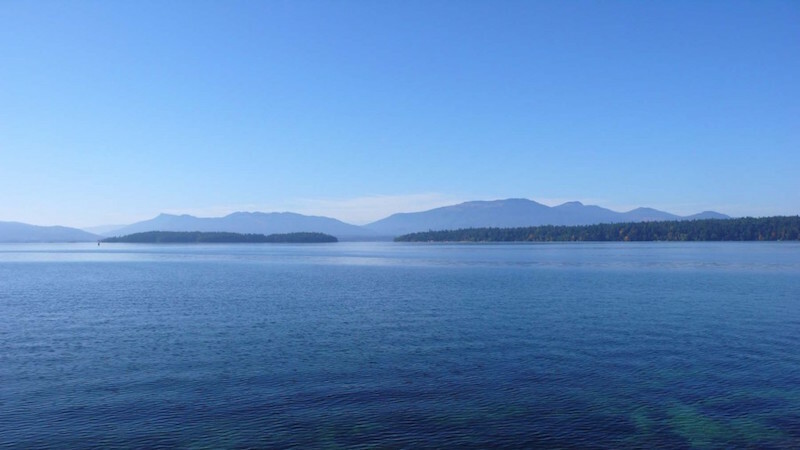 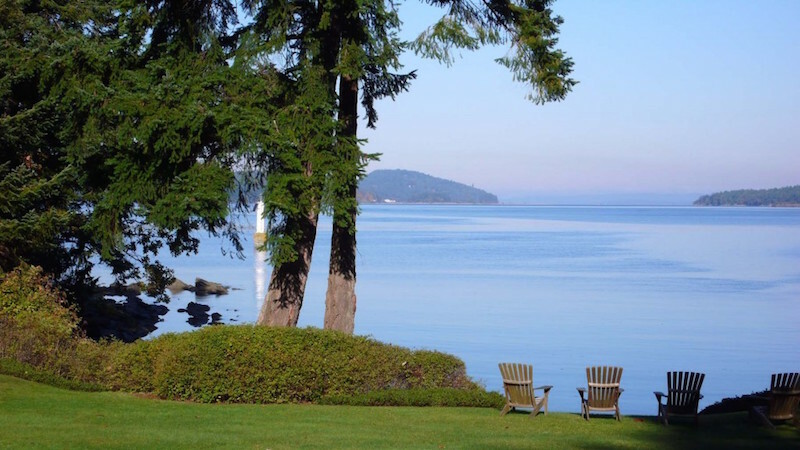 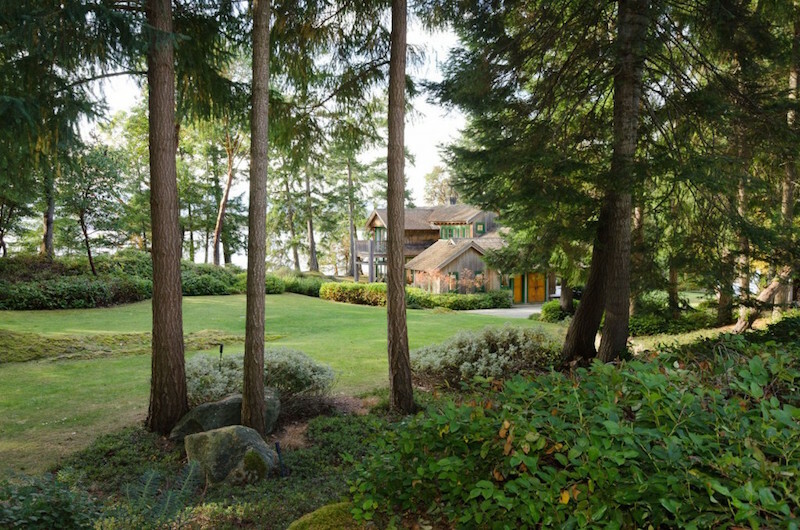 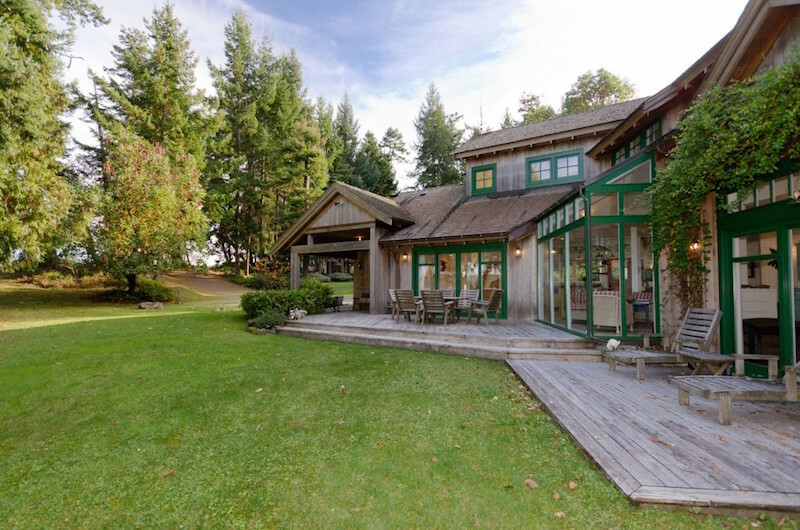 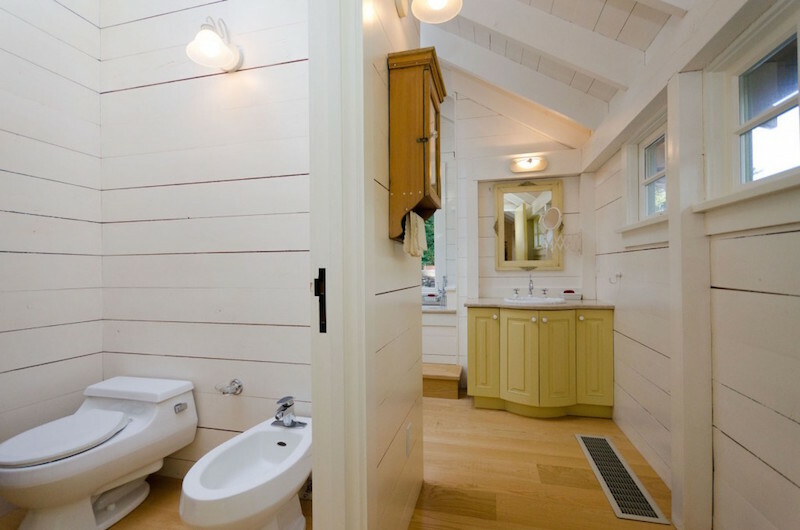 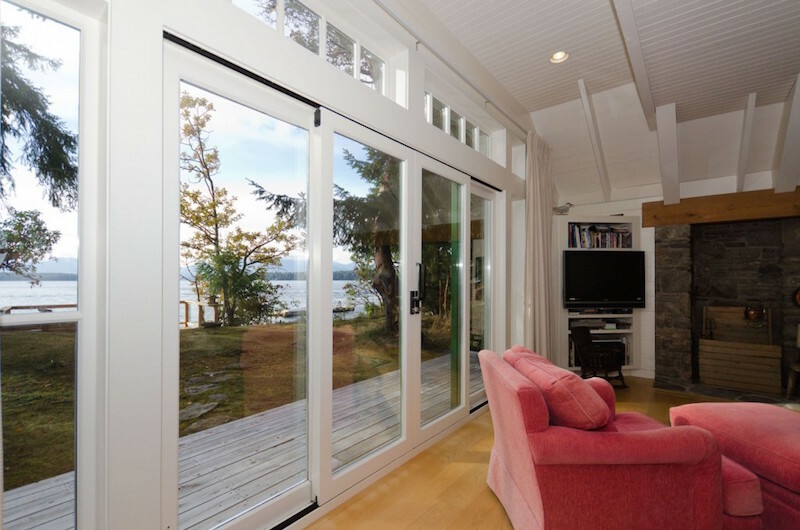 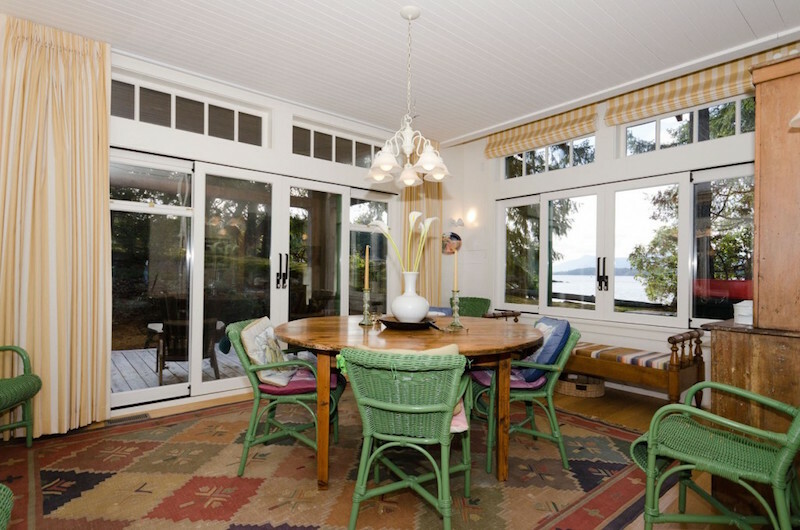 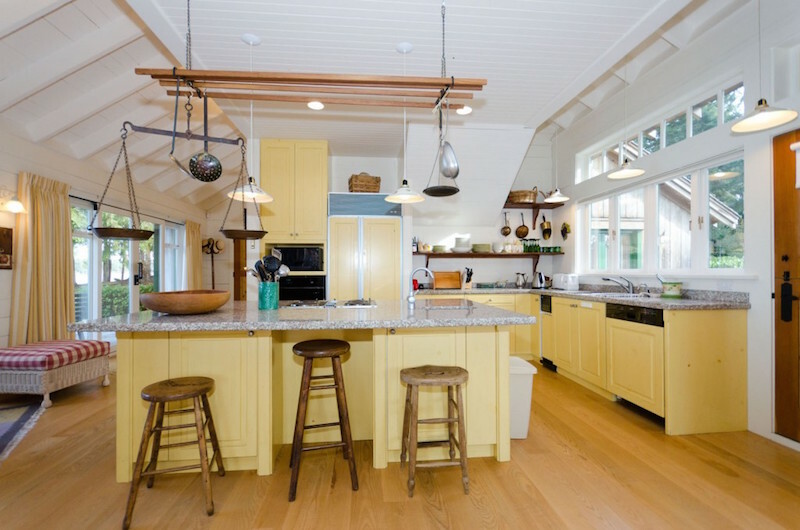 With the allure of a private island, and yet with the connections of a location on special Salt Spring Island, the largest & best serviced of the Canadian Southern Gulf Islands, this gem enjoys a calm appreciation of our natural world. 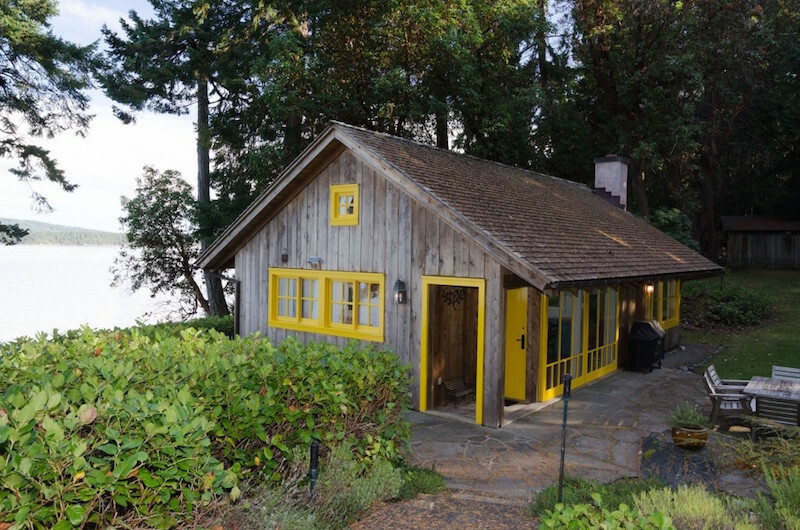 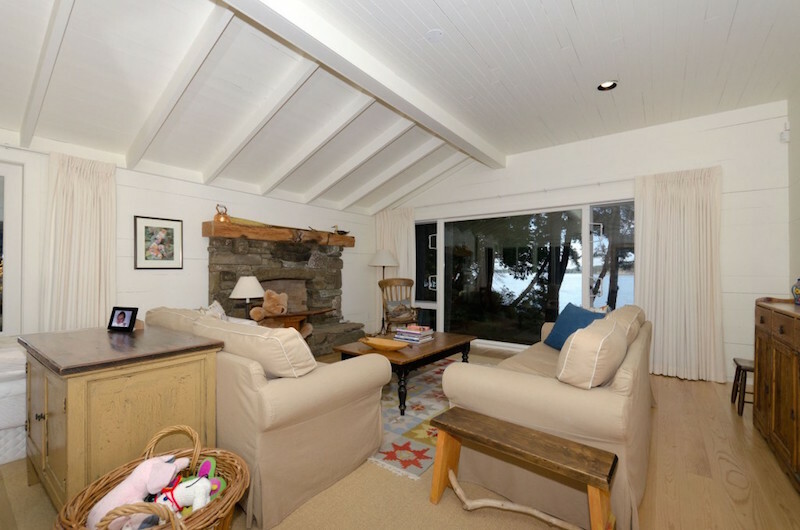 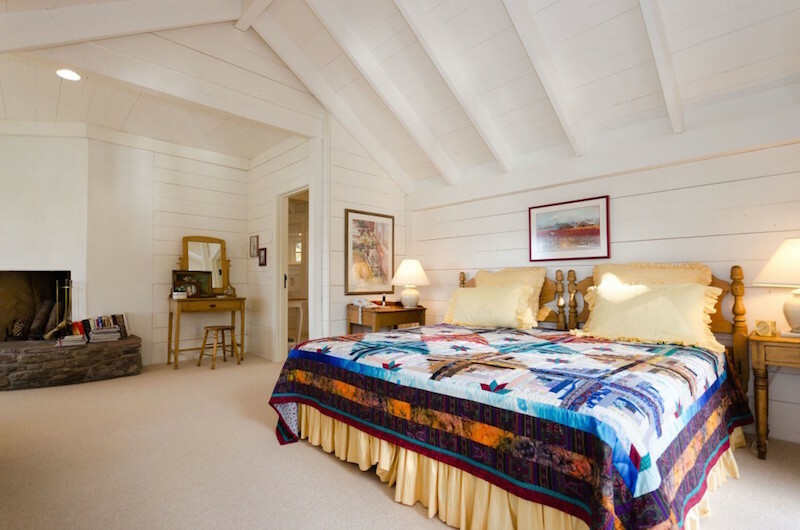 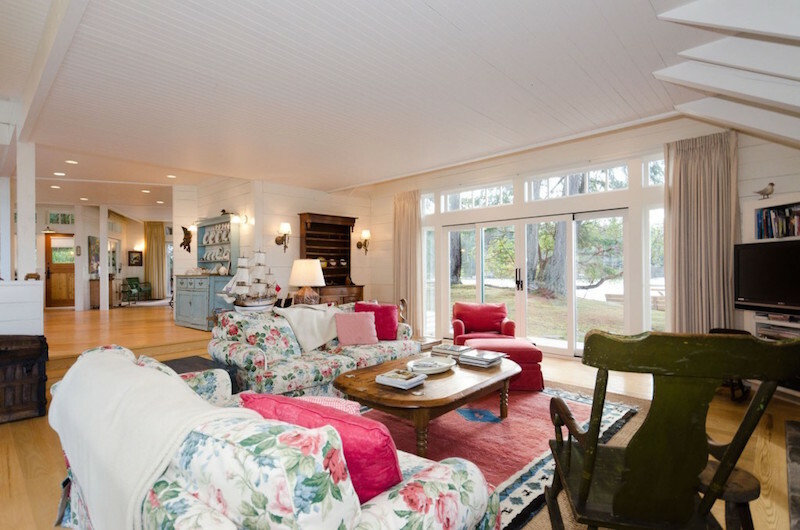 Specialty Items: Built in 1996, Easy Access to Oceanfront, Views of Ocean & Mountains, Private Master Suite, Guest Cottage, Games Cabin, Deep Water Dock, Private Trails through Forest.